The Le Chameau story started many years ago on a wet day in Cherbourg, France. Customers of Monsieur Claude Chamot were complaining that their boots were uncomfortable and that they weren’t hardwearing. Claude decided to rectify this and created a new type of boot which would withstand the rigours of the countryside. Using natural rubber, he created prototypes and asked local people to test them. The boots were comfortable, hardwearing and loved by all who tried them. The boots were then further improved and refined by Monsieur Chamot, making pioneering use of vulcanised rubber for greater durability. His reputation grew and customers came from all over France to be fitted for their own bespoke boots from this master bootmaker. In 1939 Claude obtained a workshop at Pont d’Ouilly in Normandy. He was able to produce his boots on a larger scale but his craftsmen still maintained the exceptional quality to guarantee his outstanding reputation. Ten years later he invested in a new factory in Morocco where Normandy trained bootmakers made sure that quality was upheld. To mark the expansion Monsieur Chamot renamed his company “Le Chameau”, meaning camel. Rather appropriate for a company based in Morocco! The Le Chameau range continued to expand with boots designed to suit a wide range of professions and outdoor pursuits. The sleek curves of Le Chameau boots, together with individual calf sizes, ensure a personalised fit. The highest standards of construction in rubber, leather, linings, soles and trims have made the quality of Le Chameau boots legendary. Monsieur Chamot had a firm belief in the importance of customer service and this also carries on today. Le Chameau continues to set the standards of performance for all rubber boots. It still takes nine months of intensive training to become a Le Chameau “Maitre Bottier” or “Master Bootmaker”. 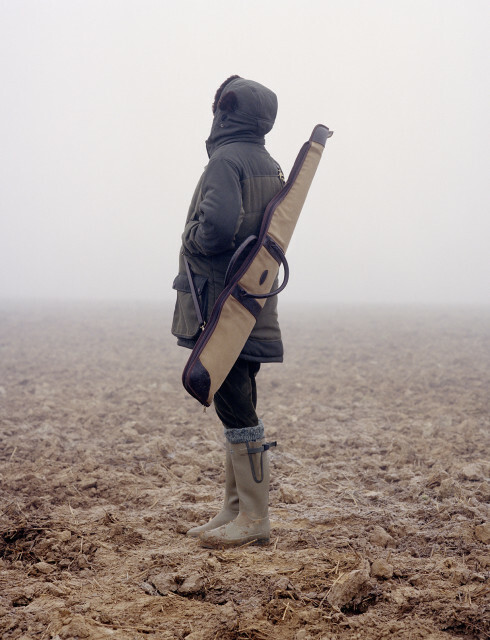 The Le Chameau brand and its boots are set apart from competitors by this commitment to skill and dedication to craft. The processes involved are a unique combination of traditional skills, handed down from generation to generation, and technical innovation which has kept Le Chameau at the forefront of boot making. They are the only rubber brand to use a Maitre Bottier to personally assemble all the materials to make each individual boot. Innovation is very much part of the Le Chameau story. They were the first to offer a gusset, a zip and a leather lining in rubber boots. They continue to be innovative in the design and technical benefits of Le Chameau boots and are proud to be the “first” with their ideas. Meanwhile, the demand for Le Chameau boots continues to grow. Outdoor professionals and country pursuit enthusiasts rely on them for comfort, quality and performance, whether for farming, shooting or general country wear. At the Country Catalogue we are proud to be an Authorised Retailer of Le Chameau boots. Our range includes the ever popular Vierzonord, synonymous with country life. A cold weather boot with a neoprene lining, waterproof gusset and tightening strap, the Vierzonord is chosen by many to wear on the shooting field. For an even more luxurious shooting boot the Le Chameau Chasseur with its fine leather lining is hard to beat. Farmers love the Le Chameau Ceres boot, available with either a neoprene or jersey lining and with a sole developed with the same structure as a Michelin tyre. For general country wear, we stock the Le Chameau Country Vibram boots and again these can be chosen with a 3mm neoprene lining or a comfortable, hardwearing jersey lining. Look out for more Le Chameau boots joining our range in the summer to give our valued customers even more choice.